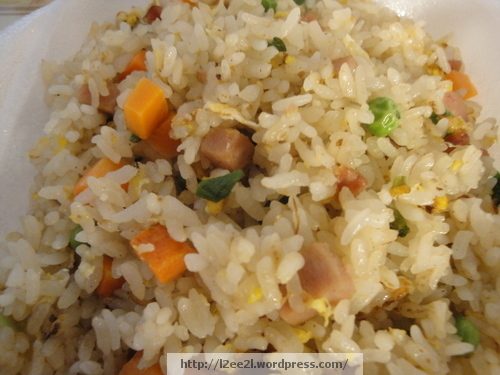 It’s been a while since I posted about fried rice. Pictures from the past couple of weeks. A free side order for their grand opening. I mistakenly ordered the shrimp fried rice. Didn’t see the “regular” fried rice until after I ordered. 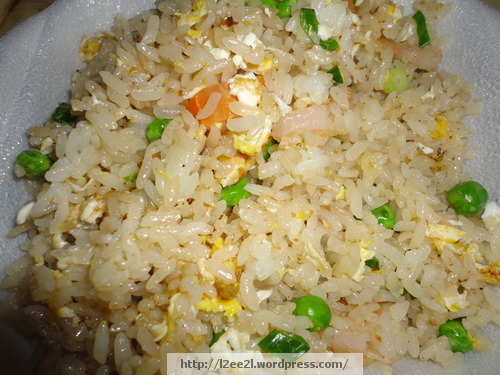 That’s okay, it was still tasty (did you know I love fried rice?). Not my favorite though (not enough “stuff”, just shrimp). Went back another day to try their “regular” fried rice (both were half orders). This one has bits of luncheon meat (I hope it was SPAM), and “Portuguese” sausage. I’m used to this type of fried rice. 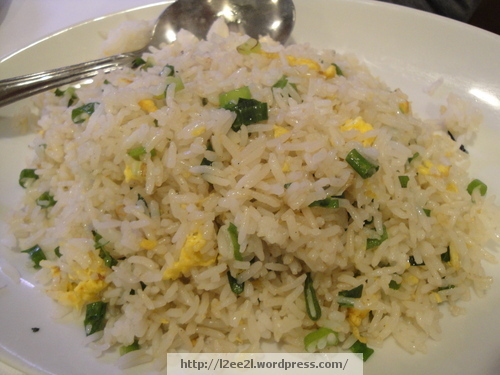 The standard from which I compare all other fried rice. In my opinion, they got the seasoning and ratio of rice to other ingredients on point. 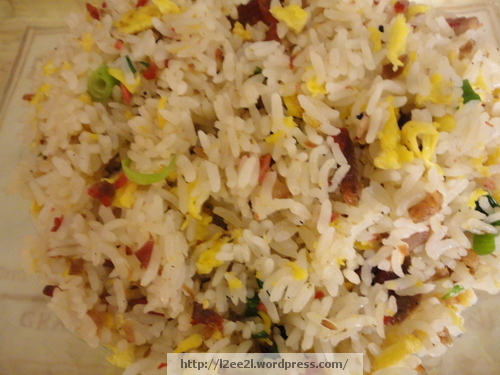 Very good Chinese fried rice. Still looking for the best “local” fried rice where everything and the kitchen sink is thrown in.